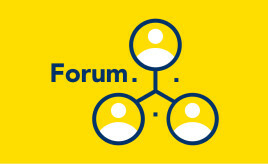 SFHA has welcomed the commitment by the Scottish Labour Party to aim to build 12,000 social houses per year. 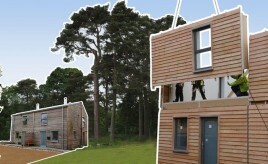 The event will explore how offsite construction can be delivered in Scotland. 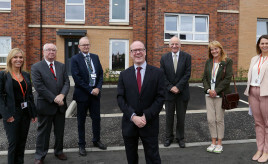 The flats are not only the first new homes built by Abertay in 10 years, but also the first within the Angus Council boundary. 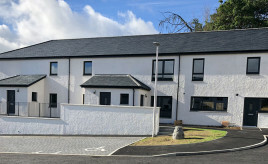 Ten affordable new homes were built by Urquhart & Company, and developed by Highland Housing Alliance for Cairn Housing Association. 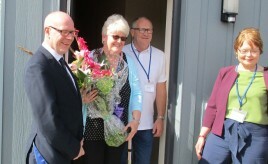 Partnership between West Dunbartonshire Council and Clydebank Housing Association brings 84 new homes. Atrium submitted a planning application to East Ayrshire Council in July 2018 for a mixture of flats, houses and bungalows. The consultation is part of the work of the Ministerial Working Group on Fire Safety set up after the Grenfell Tower tragedy.